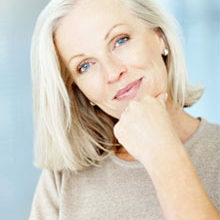 Makeup in your 60s should be flattering and timeless. We spoke to three makeup artists who revealed their top tips for women in their 60s. 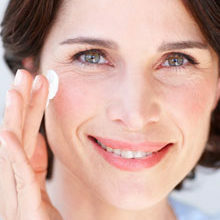 In your 60s, it’s all about skincare and making sure you have the best possible foundation for your makeup application. 1. 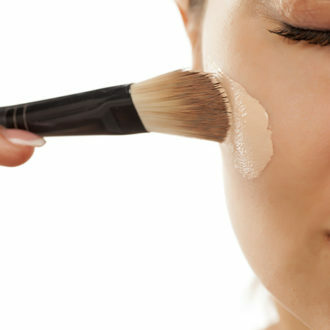 Cream-based products such as foundations, blushes and lipsticks are recommended instead of powder-based products, as powders can give you a dry, flaky appearance. 2. Always keep your skin hydrated. 3. 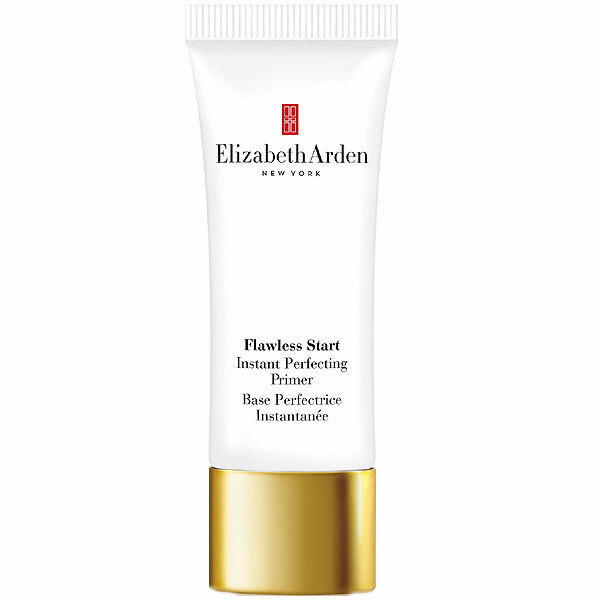 Skin should be moisturised and primed before any makeup is applied. 4. Avoid shimmer or glitter makeup. 5. 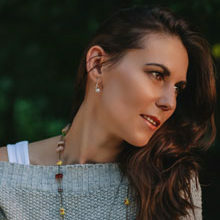 Use a brightening cream to enhance the skin’s natural glow, suggests Deoni Strydom from Deoni Makeup. There are three essential products you need to get your hands on before you start applying your makeup – a primer, a great foundation and an illuminator. Here’s our pick of what to buy in your 60s. 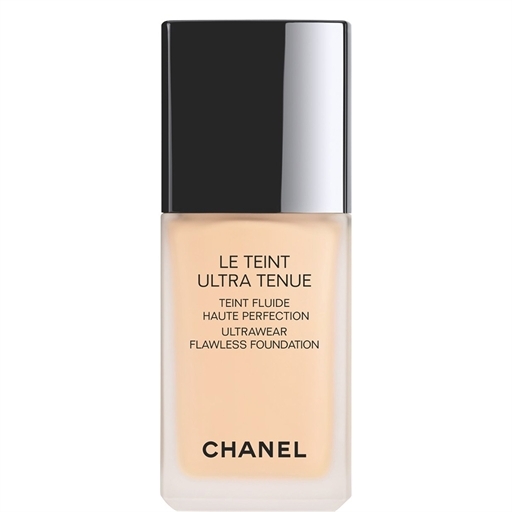 The one makeup product that can take off up to five years off your look is an illuminator. Opt for a liquid or cream formulation over a powder base, and even mix it with your foundation to give you a natural glow and a more angular-looking face. Using your fingertips, simply dab and then blend the illuminator along the top of your cheekbone, around the outer corners of your eyes and up around to just above your eyebrow. Blend it up the centre of your forehead and down the centre of your nose and chin. Dab a spot on your Cupid’s bow to make your lips look bigger. SEE ALSO: Would you try a lunchtime face lift or breakfast botox? A classic pink or peachy blush applied correctly can give you an instant face lift. 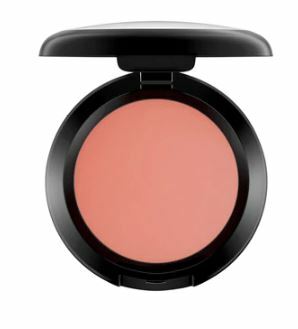 Opt for a cream blush to give you a healthy vibrant glow. Place the blush high on the apples of your cheeks, advises Deoni. Don’t be afraid to add a touch of bronzer for warmth. 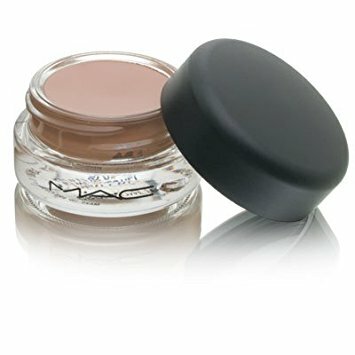 Use a cream eyeshadow as this smooths out any lines on the eyelids. Choose matte eye makeup or ideally one with a very slight sheen. 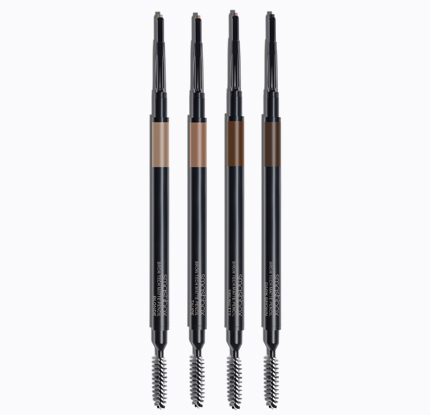 Using a fluffy blending brush, apply a medium brown shadow to the outer corners of eyes to widen them. To make your lashes pop, Jacqui suggests using an eyelash curler and a coat of dark mascara to open the eyes. Avoid eyeliner as this tends to bleed into fine lines, making them more noticeable. 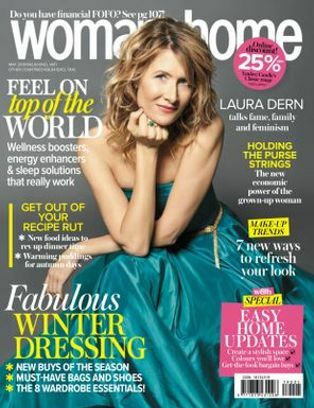 Claudette Lingenfelder from Beyond Beauty says that it is important to keep the brows as natural as possible. Ensure that you match the tone of your hair to the pencil colour or powder when filling in the brows. Always use small strokes to avoid the brows looking painted on. 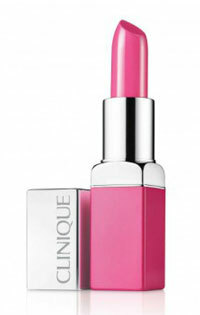 Accentuate the lips but do not over draw the lines, as it can age you further, recommends Claudette. Like the cheeks, stick to pink and peachy tones. Add gloss but never any product with a shimmer.